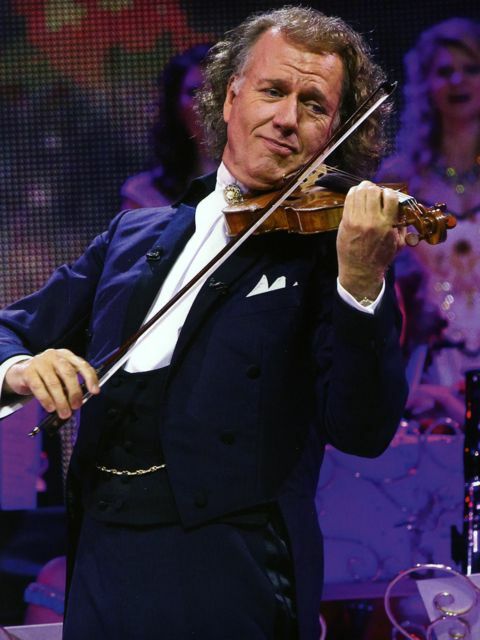 Last weekend I had the thoroughly enjoyable privilege of attending an Andre Rieu concert in Maastricht. What a truly fantastic event and one that has been on my ‘Bucket List’ for some while! The event was dynamic, inspirational and the man himself incredibly energised and passionate about his music and what he gives to the audience. There are many people committed to classical music who are somewhat scathing about Andre and his Johann Strauss Orchestra – especially remarking on all the ladies dressed in sparkling and very dressy long dresses, although what that has to do with the music is somewhat beyond me. I have been to several classical music concerts and have enjoyed them very much – however – I have never seen or experienced anything like the excitement, passion and total joy that over 13,000 people shared in that beautiful square in Maastricht. Here is a man who had a very clear vision about what he wanted to do with his music; bring real joy and happiness to as many thousands of people as possible. When he started it was not easy and there were only a few brave souls who joined him in the early days, with little money and only freezing rooms to practice in. Most of those people are with him today and, if you happen to buy his DVD’s you will see the same faces again and again. The diversity in terms of nationality, age, background and experience is immense. The evident comfort that they all have with each other, the pleasure they have working together, the freshness they bring to every performance shows in everything they do. They spend huge amounts of time together, travelling together and for much of the year virtually living together. It is not just a team, it is a family. This has now resulted in outstanding success. 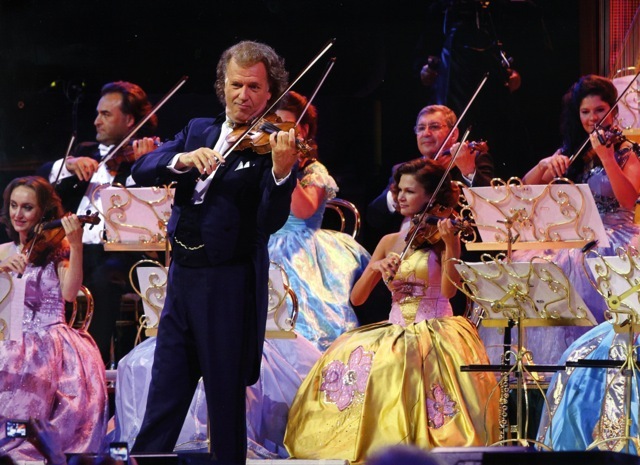 Andre Rieu now outsells any musician, orchestra of any genre anywhere in the world. His concerts, that seat thousands, sell out within days and he continually needs to put on more to satisfy the increasing demand. The impact he has is extraordinary and audiences leave with energy, joy and a real lifting of spirit. He inspires young people to learn a musical instrument and some become very successful. I have heard him say “if everyone had a violin instead of a gun we would have no war” – I am inclined to agree with him. There is no question that he is a man who wants to control everything and that can often cause challenges and tension, but that really appears not to be the case. So what is this man, a visionary, brilliant musician, outstanding manager, exceptional team builder, inspirational leader? I would suggest all of those things and, if you really want to get an insight as to how one man can build a business of this size and success, just go and experience him! My only concern would be – who is he developing to take over from him!! That just could be a challenge!